After last week competition, we are going back to our normal training program where we cover on throw per class and one ground topic. Last Tuesday was hip throw nogi and Knee on the Belly (with 3 subs). 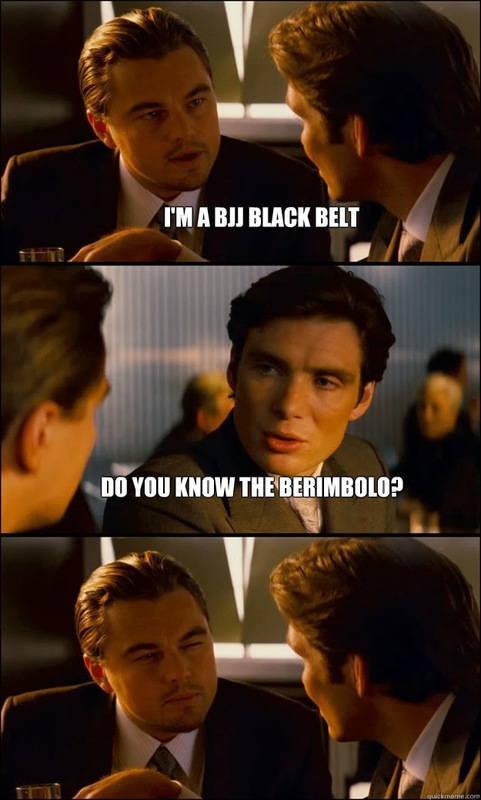 You will need to learn Berimbolo if you want your 3 stripes on your white belt. Berimbolo is just basically the continuation from de la riva guard. Instead of taking the back, you keep the same grips and invert instead. Because there is no counter to the berimbolo as far as I know. Because people hate what they don't know. 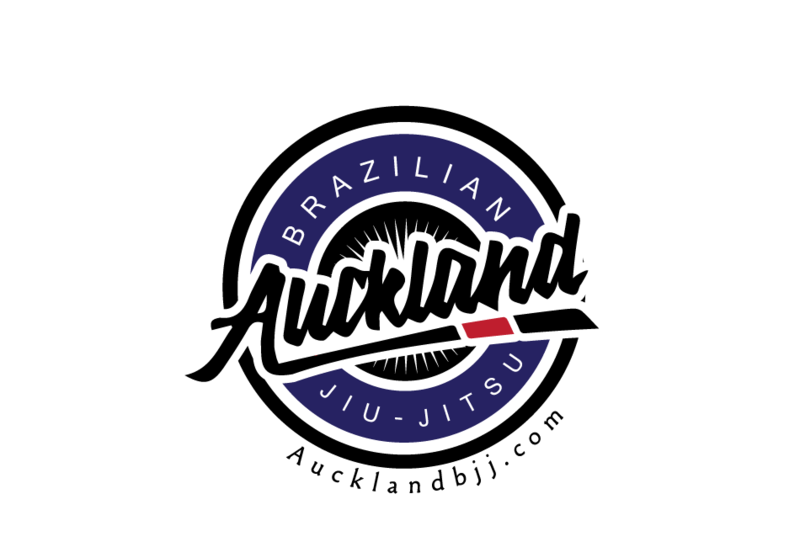 Because it is going against the traditional style of take down, guard pass and submission after achieving dominant top position. You can read more info on this controversial topic.